Did you play Borderlands? If not, you should probably get on that. Borderlands is a cell-shaded first-person RPG space western that is simply amazing in terms of gameplay, story and fun factor. And its irreverent take on the western genre is pretty damn funny. The game was a pretty big hit, and a sequel is in the works. It’s supposed to launch mid-September, but that’s a pretty long wait for more Borderlands action. For those who are waiting for the sequel like an overly excited Mutant Midget Psycho, there’s some new Borderlands action on the way. 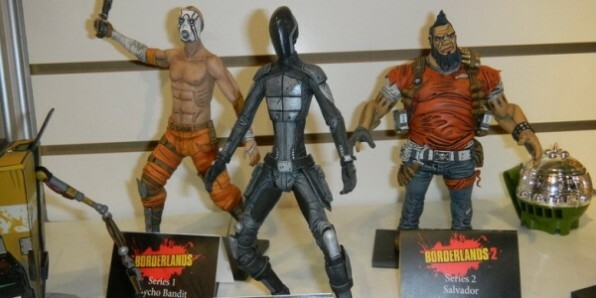 Come mid-May, two Borderlands action figures are being released by toy-maker NECA! 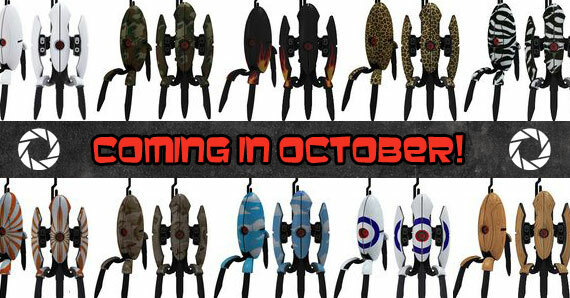 For now, they come in two flavors: Claptrap and Psycho Bandit. 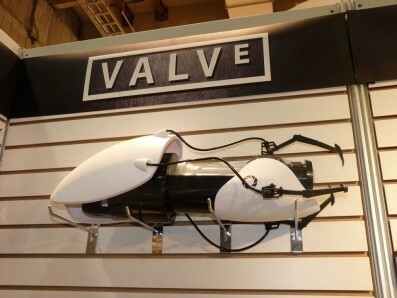 The picture below was taken by Gearbox, which apparently received a few sample figures this week. 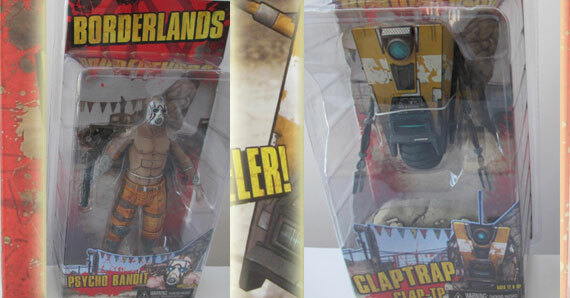 You could start your own Claptrap rebellion! 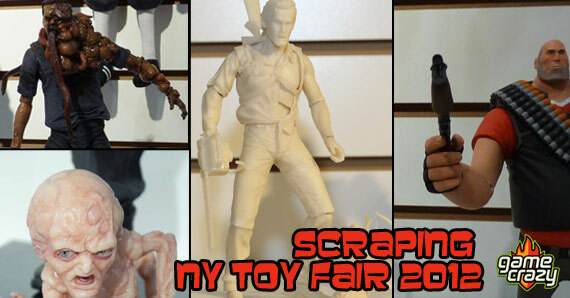 But from pictures taken at the 2012 NYC Toy Fair, there are at least two more figures based on the second game coming in mid-August, an Assassin and Salvador. 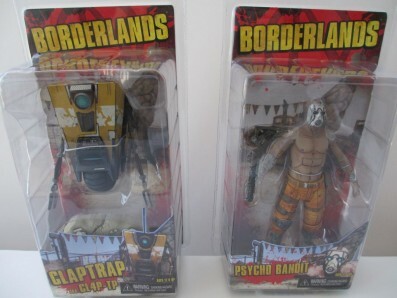 Both the Claptrap action figure and the Psycho bandit figure are pretty well made. These figures are pretty true to the game, and the detail is really impressive. If only the Psycho Bandit came with a Mutant Midget Psycho…. Of course, we shouldn’t be surprised at the level of detail. 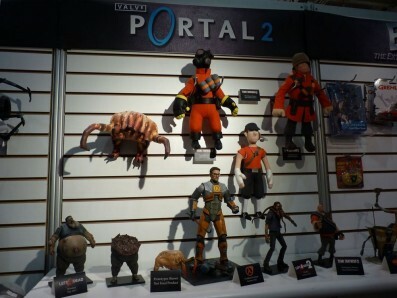 These figures are made by NECA, who are also releasing multiple figures and collectibles based on Valve properties, which also look amazing. The Gordon Freeman figures (Gordon Freemen?) definitely deserve a spot on any collector’s shelf. Counter Strike and Left 4 Dead figures too! 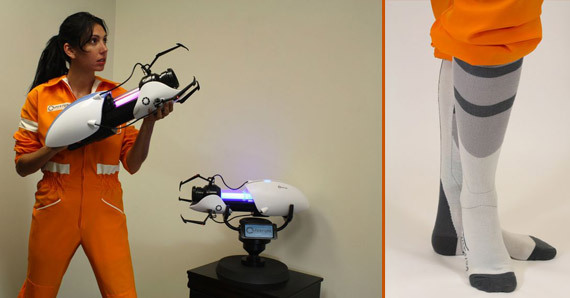 Of course, for the true collector, look no further than this amazing life size Portal Gun! So what are you waiting for, a Loot Midget? You can’t get them ’till late May, but you can pre-order them now. 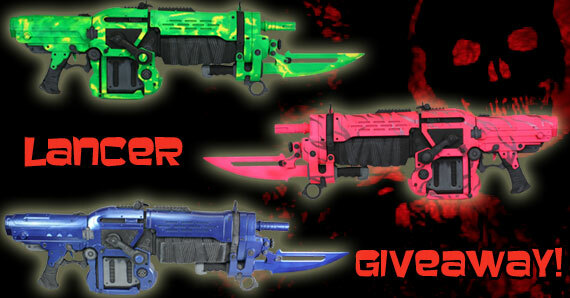 Which if you want one, you may want to get on it. 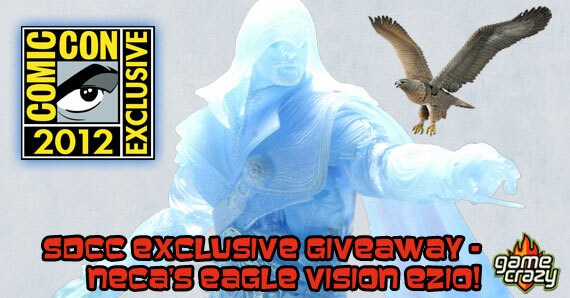 NECA has a tendency to make pretty small release runs, and their stuff sells out frustratingly quick. So if you wait until May, you might be the last skag at the party. And we all know what happens to skags, right? 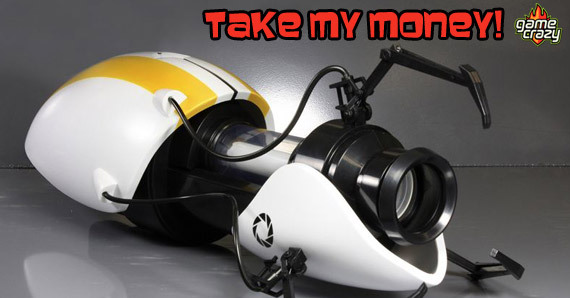 This entry was posted in Toys and tagged borderlands, claptrap, claptrap action figures, portal gun replica, psycho bandit by RLaitinen. Bookmark the permalink.